DESCRIPTION Stylish living surrounded by rustic charm and amenities within steps of your front door. 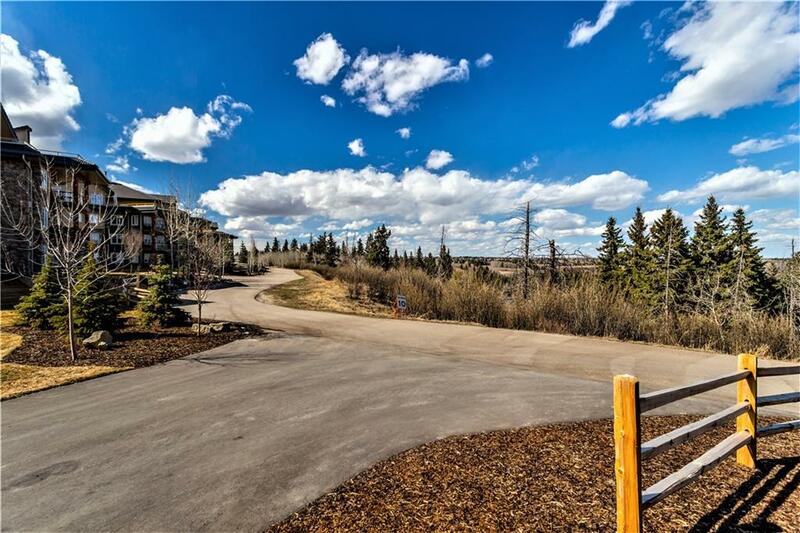 Undeniably, a prime location bordering Fish Creek Park, envision relaxing with your morning coffee overlooking the Ridge in one of the larger and more spacious stunning units in the highly sought after Sanderson Ridge. Immediately, you are invited into a lovely foyer truly making you feel at home that opens up to a beautiful open floor plan offering almost 1400sqft of luxury living. The large Master Suite boasts a spa like en suite with dual vanities & oversized shower complimented with an extraordinary large walk-in closet. Gorgeous hardwood flooring graces the common areas along with soaring ceilings, Hunter Douglas Blinds, In Suite Laundry, executive den with custom wooden built-ins; all transitioning to the beautiful open living area boasting a cozy corner gas fireplace, huge deck, spacious dining room and Chef's Kitchen featuring a raised eating bar, gorgeous granite & sleek SS appliances. Nothing Compares! INCLUDED: TWO TITLED PARKING STALLS ALONG WITH A LARGE ENCLOSED STORAGE UNIT. Truly a unique offering,Sanderson Ridge will appeal to all of your senses.Step out of your door and you are welcomed to almost every amenity you could ask for.Movies,Swimming,Wood Working,Parties,Hair Salon, Bowling,Games Room,Banquet Area & more!Experience Resort Style Living every day that you are here.To complete your living experience you are surrounded by the architectural rustic charm Sanderson Ridge has to offer along with the green space of Fish Creek Park out your doorstep.A home where you feel the serenity & peacefulness of nature as your neighbour while still having the city within a short drive down the road.Schedule your private viewing today! Many groups you can enjoy participating such as:GARDENING/TABLE TENNIS/ DARTS/ARTS & CRAFTS/WOODWORKING CLUB/EXERCISE CLASSES/BOWLING/AQUASIZE/YOGA/LINEDANCING CLUB/MANY CARD GROUPS-CRIBBAGE,POKER,EUCHRE & CANASTA/MAHJONG/MOVIE NIGHTS/PUZZLE TABLE & MONTHLY POOL TOURNAMENTS! 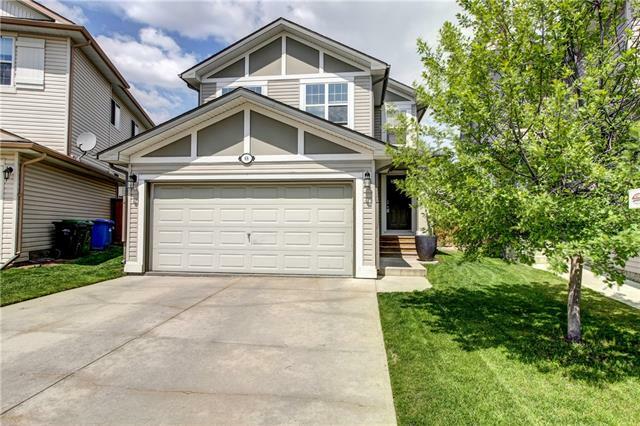 #1240 2330 Fish Creek Bv Sw, Calgary, Alberta, MLS® C4224080 T2Y 0L1 is a Apartment, 2 bedrooms, 2 bathrooms, approximately 1,356 Sq. Ft. Listing price 621,500.00. This property was built in 2009.